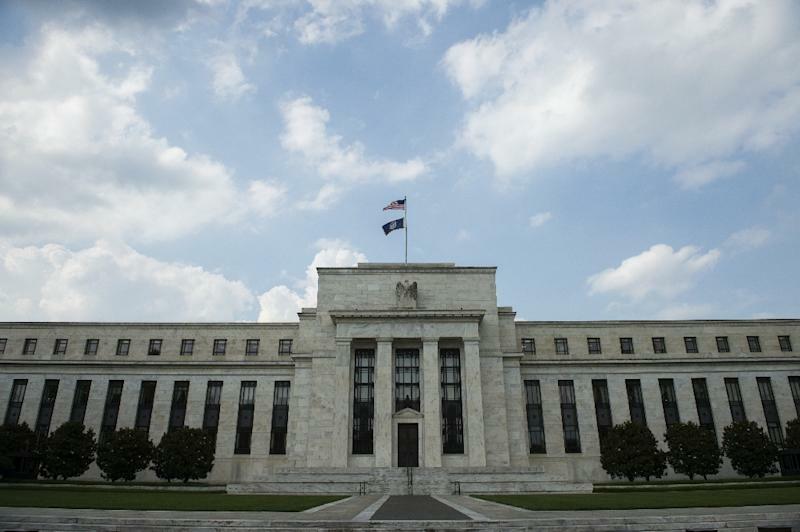 New York (AFP) - With government spending juicing US economic growth, further increases in lending rates are likely, a top Federal Reserve official said Tuesday. Officials also will continue to watch for signs of risks but given the success so far in achieving low unemployment without boosting inflation, growth is expected to continue, New York Federal Reserve Bank President John Williams said. "I do continue to expect that further gradual increases will best foster a sustained expansion," Williams told reporters. With unemployment at 3.7 percent and inflation running right at the Fed's two percent target, the central bank has achieved its dual mandate "about as well as it ever has," he said. The comments from Williams, who serves as the vice chairman of the rate-setting Federal Open Market Committee, are in keeping with his recent statements but come after Fed Chairman Jerome Powell last week seemed to soften his stance, even hinting at the possibility of a pause in rate increases. The Fed has raised the benchmark lending rate eight times since December 2015, including three times this year, and is widely expected to increase again this month. Traditionally, stock markets love lower interest rates, and they have seesawed in recent weeks amid the competing comments from Fed officials interpreted as either a sign rates would have to move higher or a signal the Fed would take a break. After Powell's comments of November 28, Wall Street had its best day since March, with the Dow Jones Industrial Average rising 2.5 percent. But US stocks dropped in the wake of Williams comments on Tuesday, losing two percent after midday, giving up all of Monday's gains and more. Despite the apparent differences, the two Fed officials agree on the need to watch incoming data to make the decisions on rates. Williams stressed that increased federal and state government spending meant "we have pretty strong tailwind to growth going into next year." And he sees no signs that inflation is rising, although it is likely to rise above two percent. But in addition to data, officials are watching financial markets as well as the global economy for signs of trouble, he said. "We're looking both in the rearview mirror but obviously also take into consideration where there might be risks out there." What Are Analysts Saying About Ascott Residence Trust's (SGX:A68U) Growth?